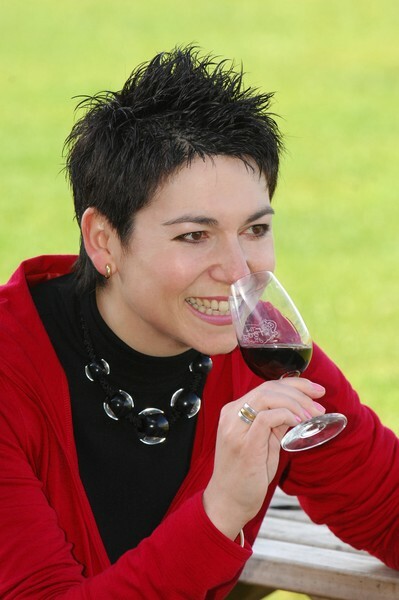 · Belinda has been in the wine industry for over 20 years after discovering her life’s passion in Bordeaux. She has worked across Europe and New Zealand in all aspects of the trade, including selling, buying, educating, marketing and making wine. As well as director of the Liquorland Top 100 International Wine Competition, Belinda is also a consultant to various wine producers.